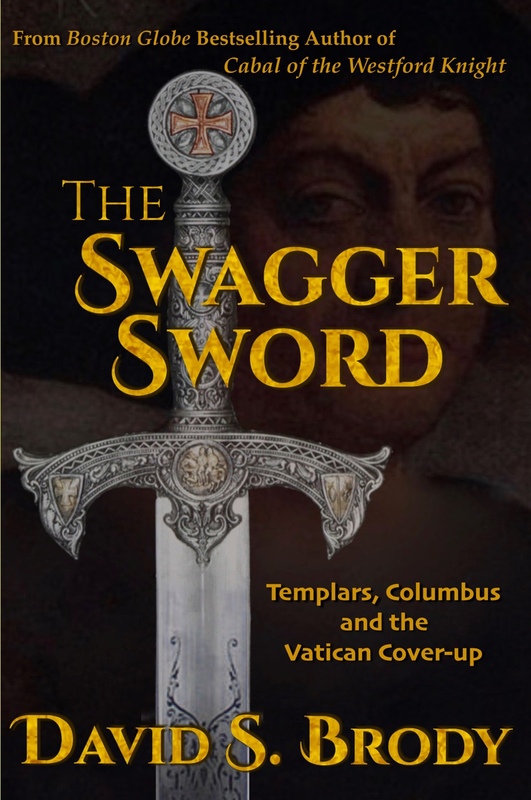 Fact: In the 1980s, a Vatican archbishop and rogue group of Freemasons were implicated in the murder of Pope John Paul I. A decade later, that same cleric illicitly acquired an ancient Templar scroll directly undermining fundamental Church teachings. Today, historians Cameron Thorne and Amanda Spencer-Gunn stumble upon a sword engraved with a map leading to this hidden scroll. A pope was murdered the first time to keep the scroll a secret. Can Cam and Amanda escape a similar fate? A thriller based on actual artifacts and events. Not recommended for readers with strong religious beliefs.